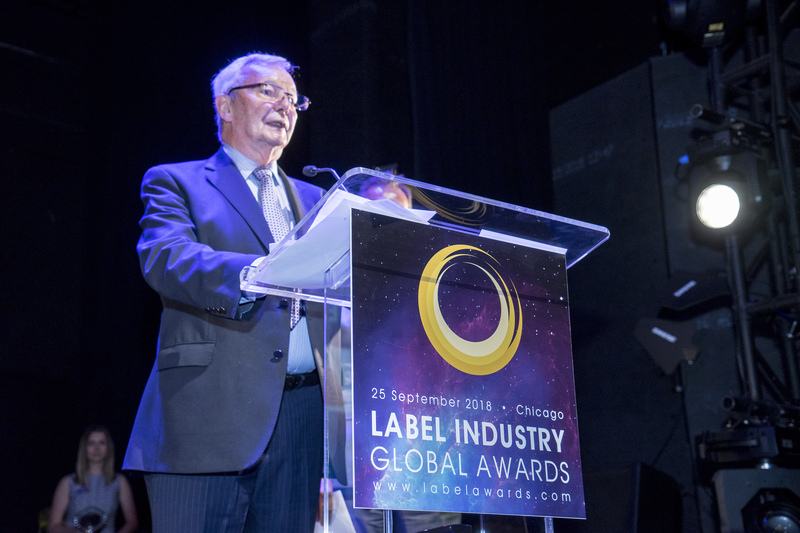 Mike Fairley, chair of the judges (pictured above), said: “It is always a privilege to be involved in the Label Industry Global Awards, the highest accolade within the label and package printing industry. Each year, as we embark on the quest to find our leading innovators, the high standard of entries never fails to impress. This year will be no exception, as we set the bar even higher, with the introduction of a further two awards to mark the 40th anniversary year of Labelexpo. The accelerating pace of change and the talent coming through in this industry is extraordinary, and one that is becoming ever more global, so we felt the time was right to recognize these developments through this year’s Awards.